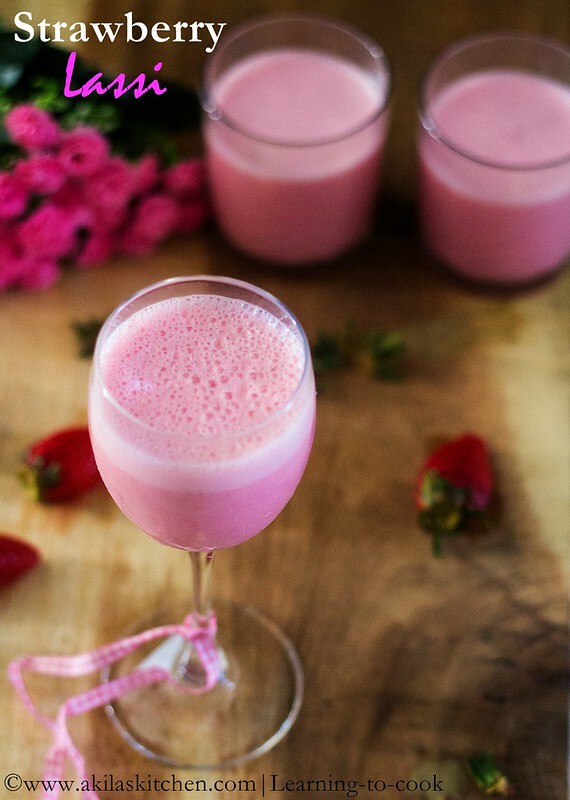 Post the recipe in your blog from MAY 7TH TILL JUNE 7TH. 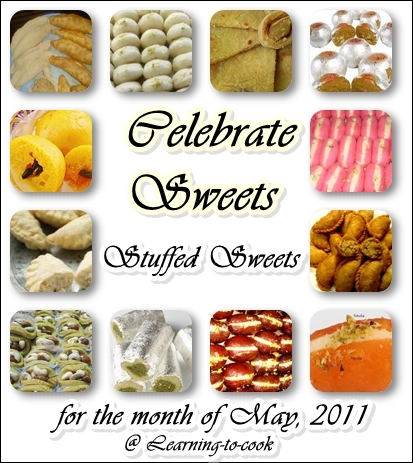 Send it to my email id events.akilaskitchen@gmail.com with "CELEBRATE SWEETS~STUFFED SWEETS" as a subject. You can send as many entries as you wish. 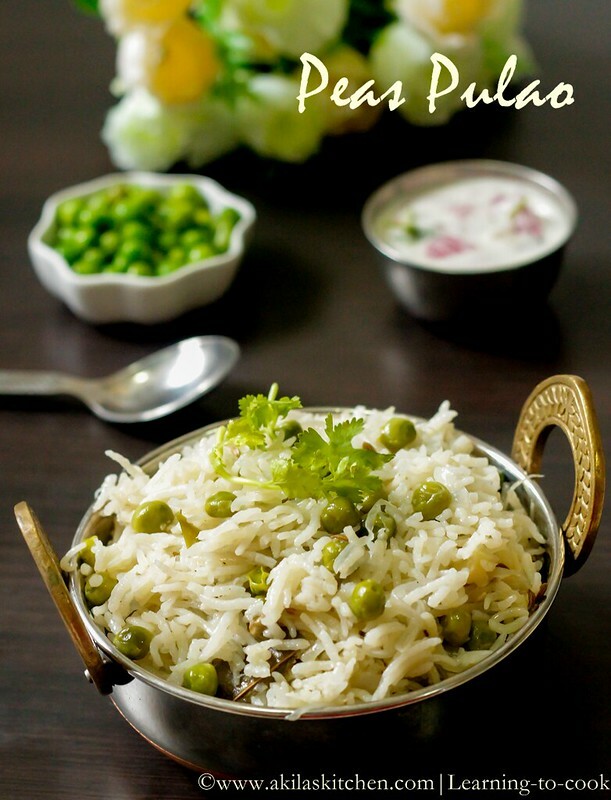 -> If the recipe is posted within two months, just update the post and link back to this event. -> If the recipe is posted earlier, please update, repost and link bank it to this event. Placing the logo will be highly appreciated as it will be easy to spread the news about this event. Non bloggers can send their entries to my email. Happy hosting..will send my entries..
Congratulations on possessing definitely one in all one of the most subtle blogs Ive arrive throughout in a while! Its just superb how much you’ll be able to take into account away from a thing mainly simply due to how visually beautiful it is. Youve place collectively a great blog site area –nice graphics, motion pictures, layout. That is actually a must-see web site! Akila, thanks for dropping by. 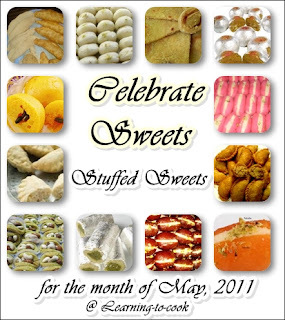 Event sounds interesting, have to come up with a recipe for this, I'll try to participate. YOur blog is so nice and appealing, will come here very often. Happy hosting dear, will definitely try to send something. Will send mine too... Happy Hosting. nice event Akila. Will sure send in my entry. Happy Hosting Dear ! Will send my entries soon ! nice event!! wud luv to b a part f it..
Again great event dear.Sent my entry Rasabali for this event. I welcome you to Follow my news site. I will be very Delighited to have you over there.